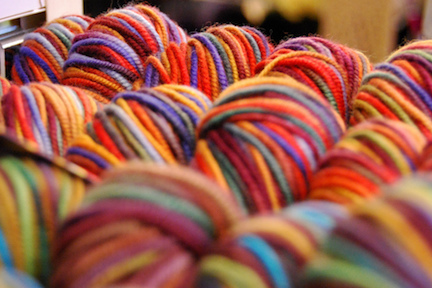 We created a local donation organization, funded by a business and knitting circle. 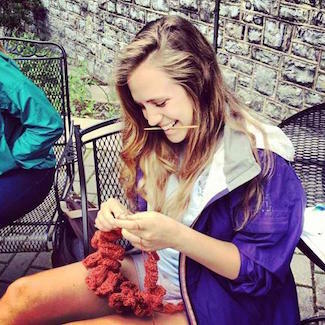 Knits by Carley began in January 2013, when Carley opened a knitting store online to start sharing her knitwear. During the spring 2013 semester, Carley approached the Idea Fund and received a project consultant. Working together, they articulated the mission and vision of Knits by Carley, as well as began to create a business plan. Remaining on campus during the summer, Carley continued to work with the Idea Fund to develop a more comprehensive business plan, make and launch PR & marketing campaigns, and establish a system for tracking sales and donations. As part of her work during the summer, Idea Fund connected Carley with an internship at the MakeSpace — an in-house arts collaborative in Harrisburg — that matched both her professional and project-specific goals.